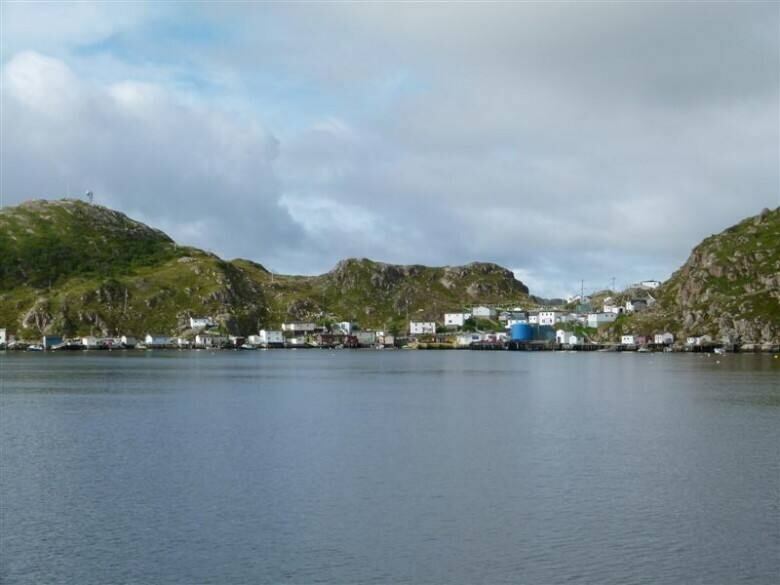 Documents show the Newfoundland and Labrador government has never budgeted money to back up a program to resettle residents of remote communities. Of the 95 permanent residents of Little Bay Islands, 10 voted to stay. 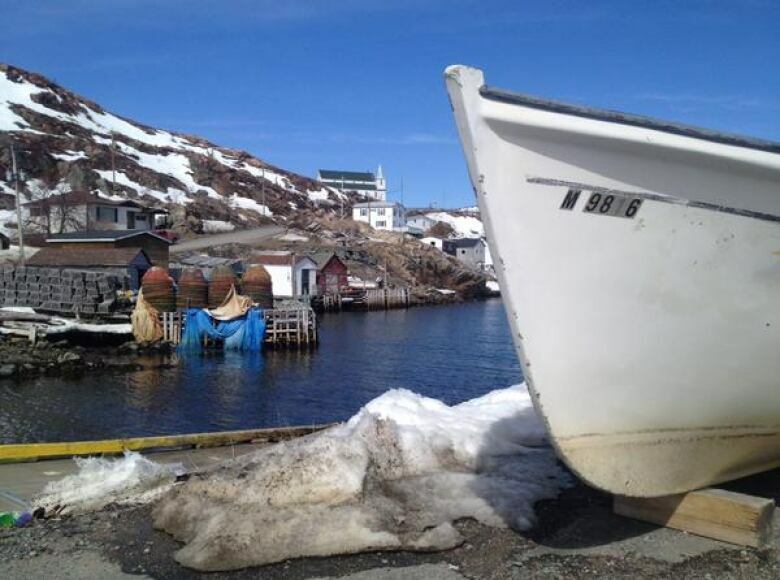 Recently released documents show the Newfoundland and Labrador government has never budgeted money to back up a program to resettle remote communities. In 2013, government increased the financial incentive to help people move from isolated areas to larger centres, from $100,000 to $270,000 per household. To take advantage of the relocation money, 90 per cent of a community's residents would have to agree to move. Government would then terminate electricity and other services. After a recent close vote — 89.47 percent — in favour of the resettlement of Little Bay Islands in Note Dame Bay, the Minister of Municipal Affairs, Eddie Joyce, said the policy would be reviewed. He insisted the decision wasn't about money. "At no time did the decision that was made ever center around the amount of money that would have to be paid out," Joyce told CBC. "There was an analysis done, a financial analysis was done, and it would save government money over time." Documents released under the Access to Information Act and published on the government website show how much savings there could be over a 20-year period. The big savings — $20 million over two decades — would come from the amount needed to keep the ferry running, roads maintained and to provide diesel power to the community. Shutting down a school would be a smaller, short-term saving since the last student will graduate in two years. There would also be an upfront cost to resettlement, if the government had agreed to round up the Little Bay Islands vote to 90 per cent. Relocating residents would have cost the government more than $14 million dollars, and a Treasury Board email says there was no budget in place for that, or any settlement. 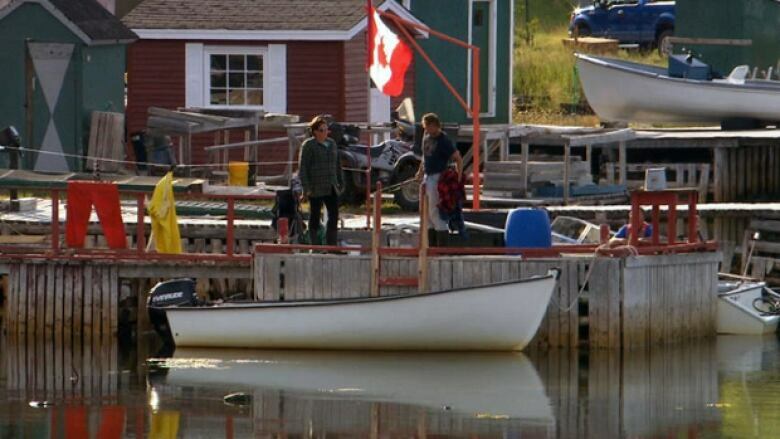 Residents in the isolated communities of Williams Harbour, Nippers Harbour and McCallum also voted for resettlement. McCallum didn't get enough votes. Only 77 per cent voted in favour of leaving. Nippers Harbour had 98 per cent say yes, but government said it was cheaper for them to stay. 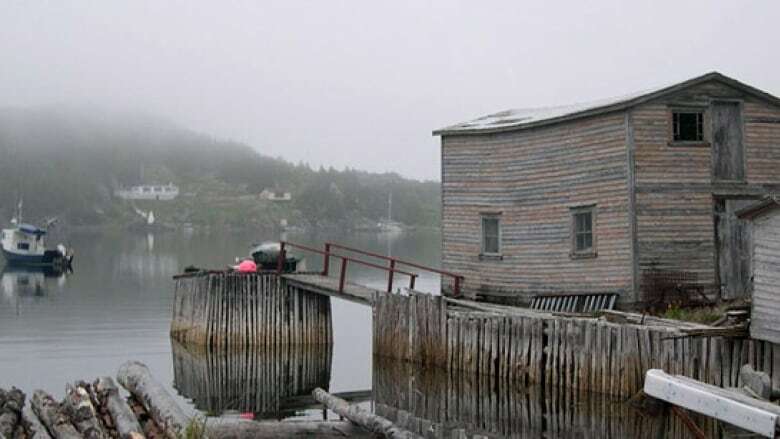 Williams Harbour voted 96 per cent in favour of relocation, but the Department of Municipal Affairs said that case has been delayed because two families who were deemed non-residents have hired a lawyer and filed a judicial review. "If the outcome results in the yes vote being upheld, the process of allocating compensation will proceed," said the department in a statement Friday.